When Fiat bought the Chrysler/Dodge group, gearheads everyone grew anxious about the fate of Dodge’s potent SRT performance sub-brand. 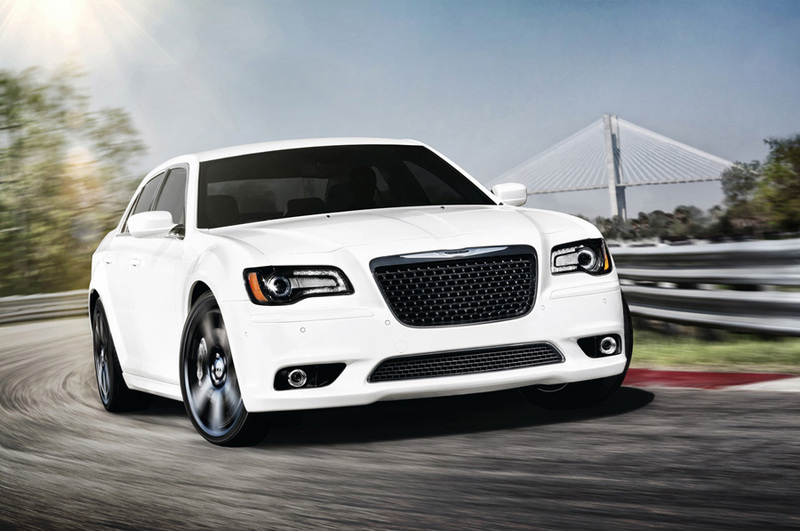 Well Chrysler absorbed the SRT marque and has committed to continue building benchmark high-performance vehicles — among them the handsomely styled, capably beefed up all-new 2012 Chrysler 300 SRT8. 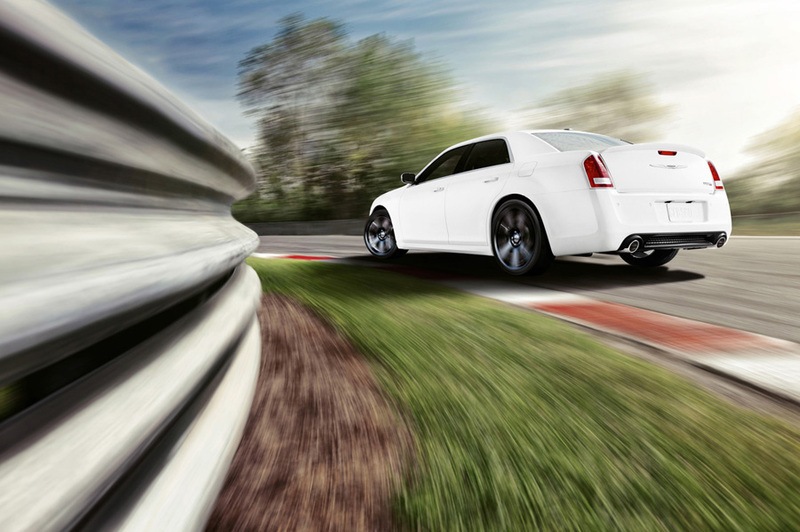 Rumbling a 6.4-liter HEMI V-8 under its long hood, the 300 SRT8 promises a combination of world-class luxury with high performance hardware — making it Chrysler’s most powerful, best-handling sedan ever. 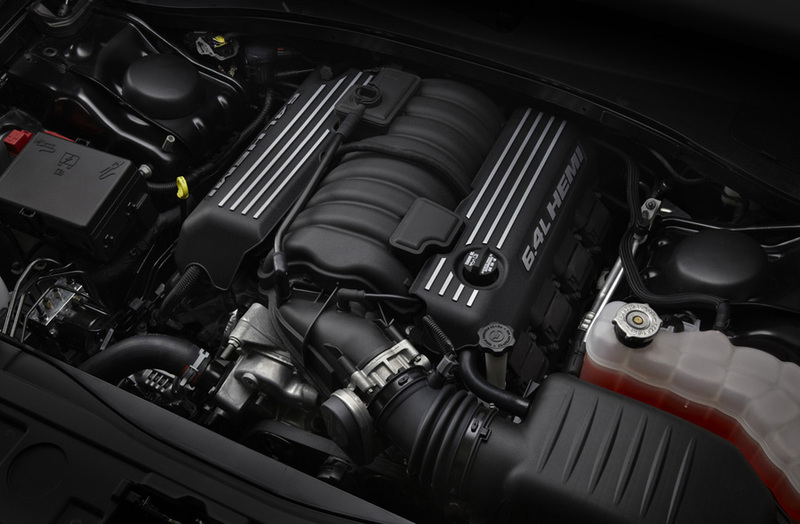 Not only does the 6.4-liter HEMI engine generate 470 horsepower (351 kW) and 470 (637 N•m) lb.-ft. of torque, but it offers the power band across a much larger rpm range — which means more power when you really need it, not just at high revs. It boasts a 0-60 mph click in the high 4-second range, plus a very respectable top speed of 175 mph and stopping power from 60-0 mph in 120 feet (courtesy of Brembo 14.2 inch (front) and 13.8 inch (rear) vented/slotted rotors). But it’s not all brawn — the all new Fuel Saver Technology will also improve fuel efficiency by 25% on highway travel. 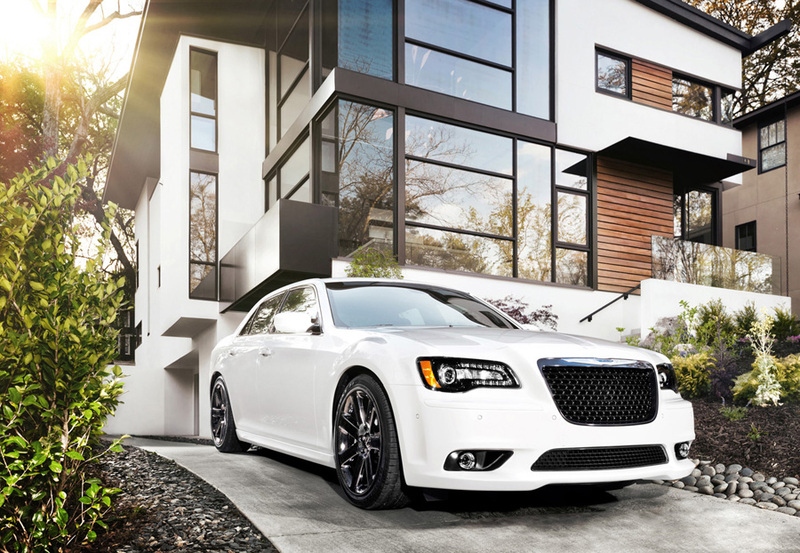 Inside the 2012 Chrysler 300 SRT8 is flush with fine appointments, lead off by the SRT-exclusive leather-wrapped heated steering wheel with mounted paddle shifters. Standard heated and ventilated Nappa leather front seats, real carbon fiber interior trim, 8.4-inch color touchscreen display (the segment’s largest) and a trunk rattling 900 watt 19-speaker Harman Kardon audio system all combine to ensure your ride is luxurious. Functional improvements include an adaptive damping suspension (ADS) system let’s you choose between “Auto” and “Sport” mode for a comfortable ride and a performance SRT-tuned fully hydraulic steering system. 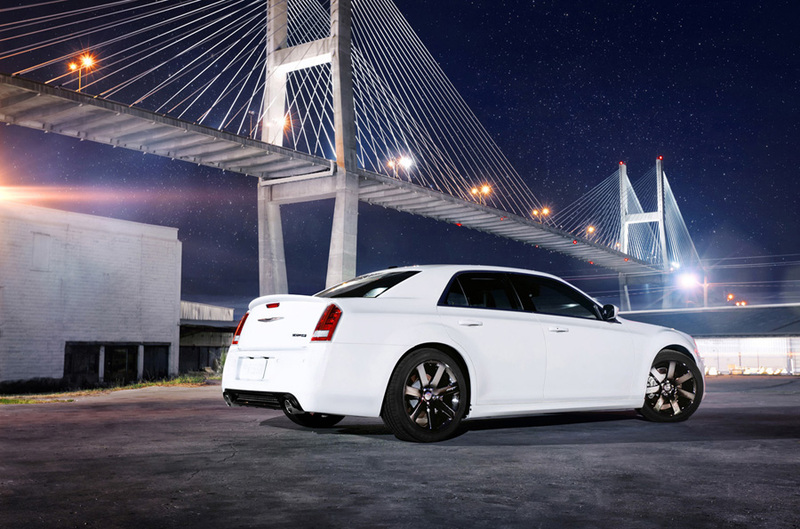 While all those advancements may improve your driving experience, you also want to let the world know that you’re driving a vehicle of high caliber — so Chrysler’s outfitted the 300 SRT8 with an aggressive front fascia with all-new grille and Chrysler wing badge, 4-inch round dual exhaust tips and seven-spoke, 20-inch lightweight forged aluminum wheels with polished face and painted sparkle silver. 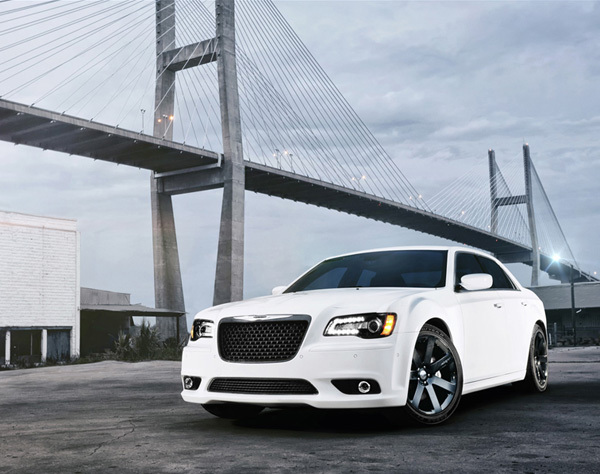 The Italians may have bought the Chrysler badge, but they’re ensuring American brawn doesn’t leave the brand.